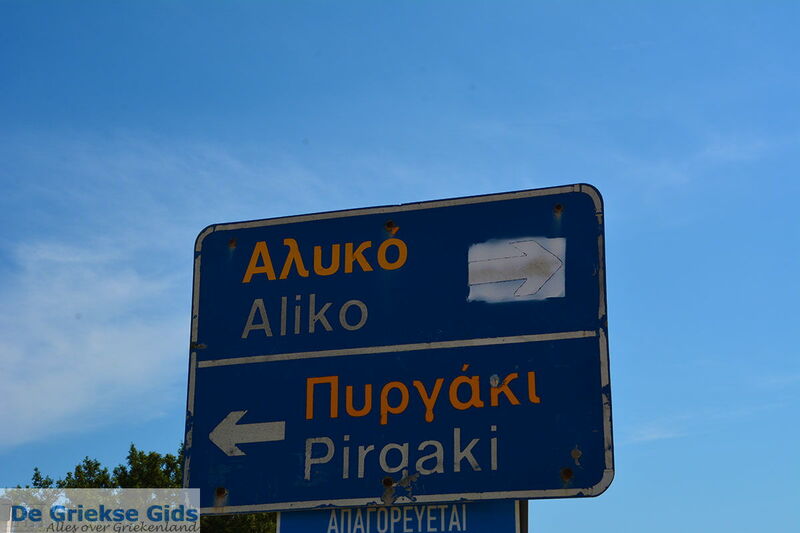 Alyko and Pyrgaki. 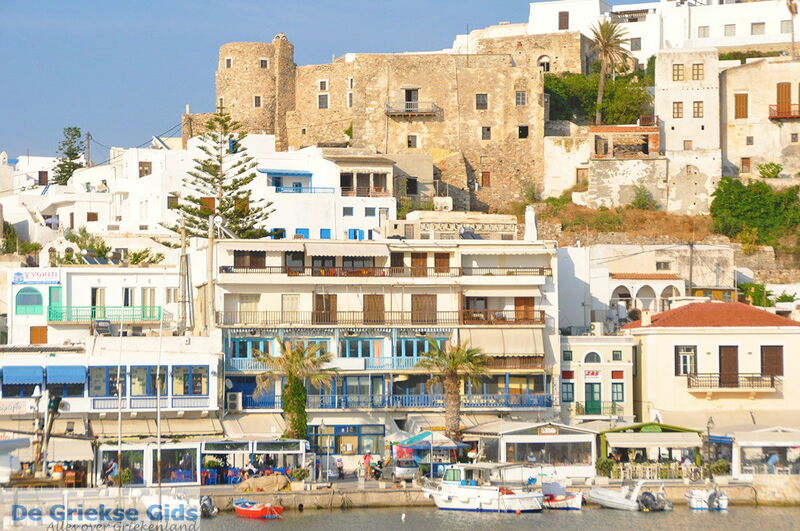 Alyko and Pyrgaki are located on the Greek island of Naxos, 17 and 18 kilometers (10, 11 mi), respectively, south of Naxos town. 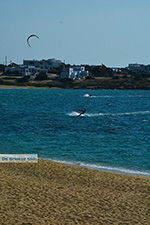 It is a beautiful area with cedar forests and several sandy beaches. 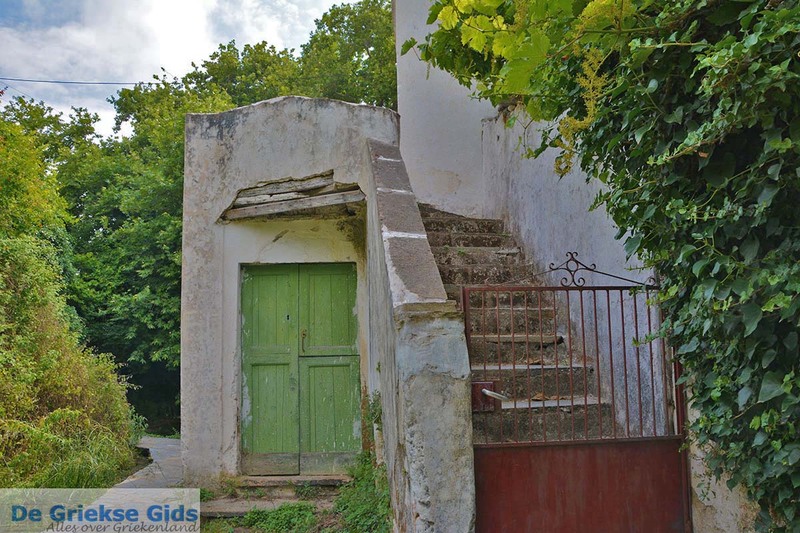 There are numerous taverns, and plentiful hotels and rooms for rent. 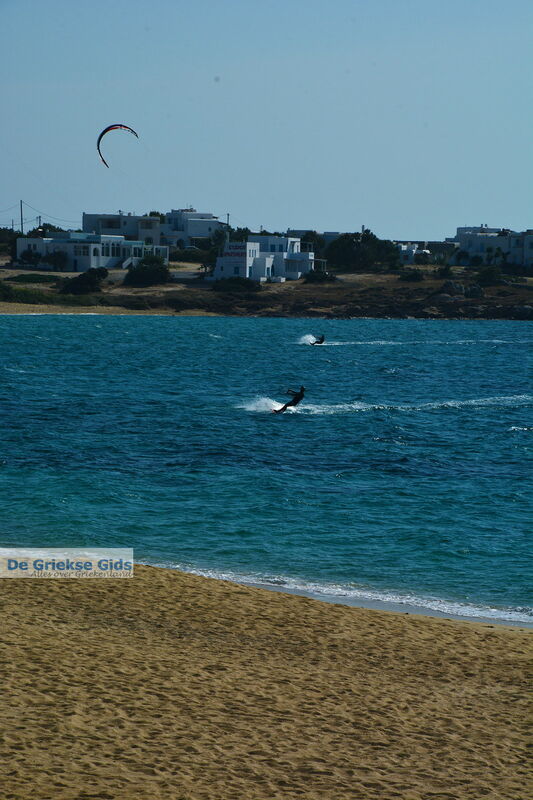 North of Alyko you will find the beach of Glyfada and right behind it a salt lake. 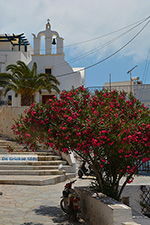 Here too you will see cedar trees everywhere. 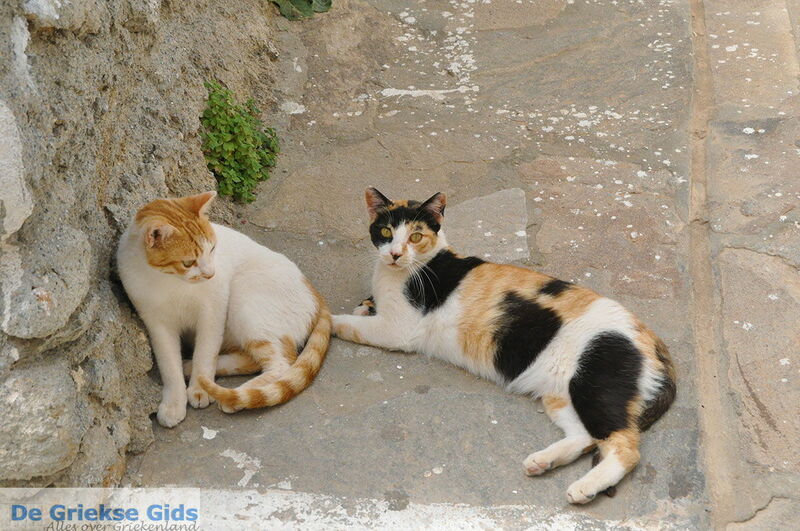 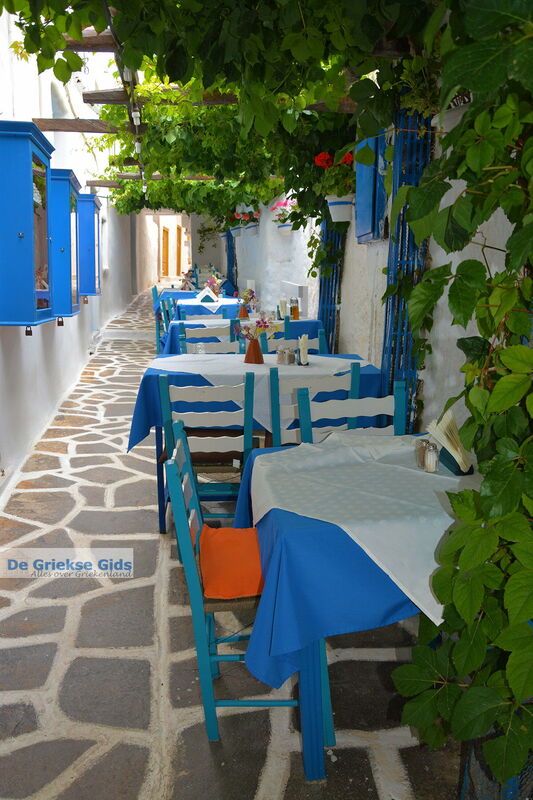 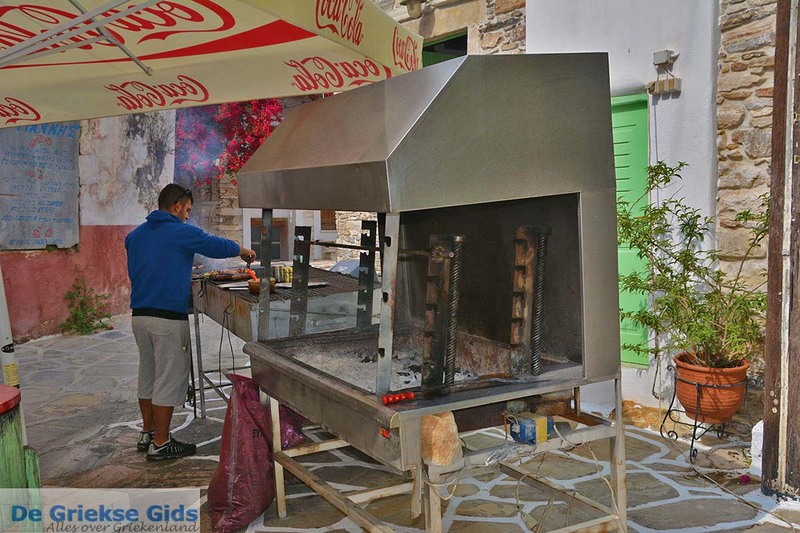 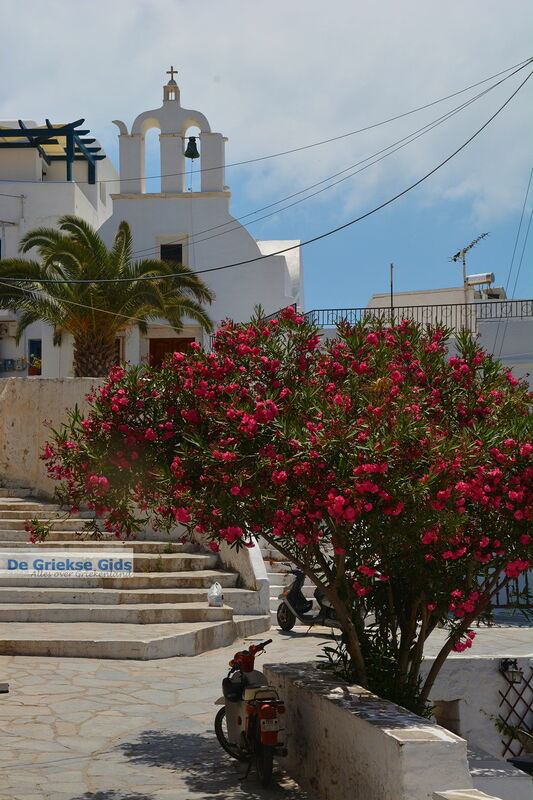 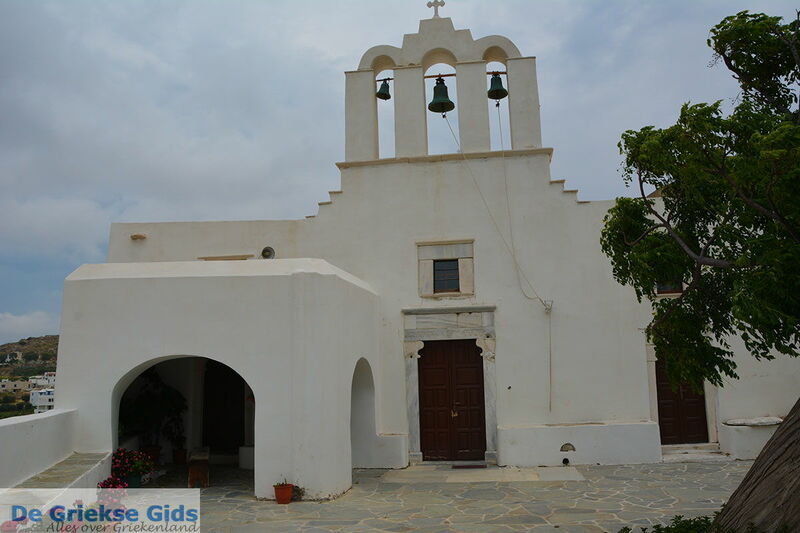 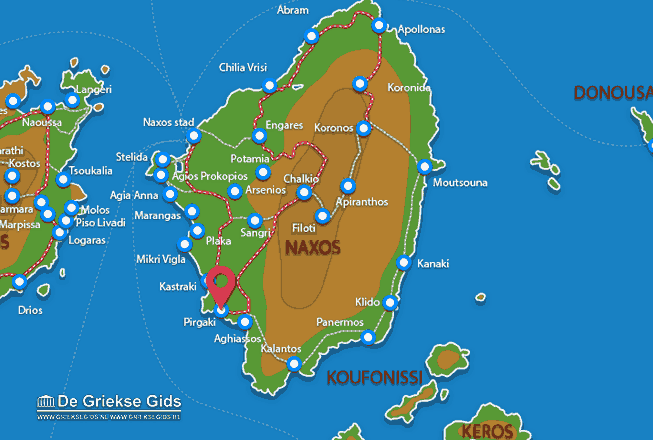 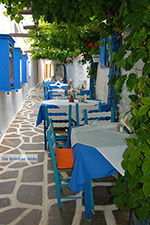 Naxos: Where on the map is Alyko-Pyrgaki located?